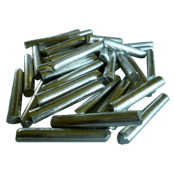 63/37 Solder Bar, SAC305 Solder Bar, SN100C Solder Bar, 63/37 Solder Pellets, SAC305 Solder Pellets, 60/40 Solder Sticks. 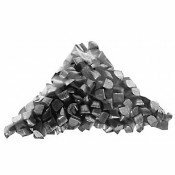 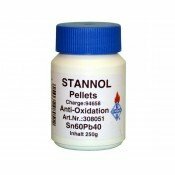 Stannol Sn99Ge1 Antioxidation PelletsStannol SnGe1 anti-oxidation pellets are used to minimise the f..
Stannol 60/40 Solder Stick 4mm x440mm 60/40 Solder Stick, 4mm diameter x 440mm long. 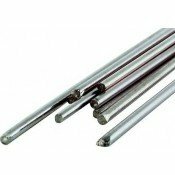 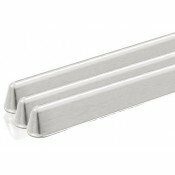 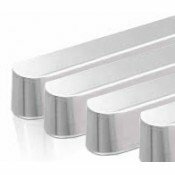 Suitable..
Stannol 63/37 Stratoloy Solder Bar STRATOLOY 63/37 solder bars are made to a Stannol specific..
Stannol SAC305 Lead Free Solder Bar 368gm ECOLOY TSC305 (Sn96.5Ag3.0Cu0.5) is a lead-free sol..
Stannol SN100C Lead Free Solder Bar SN100C is a silver-free, eutectic lead-free solder, based..
Stannol SN100C Lead Free Solder Pellets 1kg SN100C is a silver-free, eutectic lead-free solde..